The MMF PayVue Illuminated Cash Drawer is a new concept for cash drawers. Ideal for low-lighting situations, such as bars, nightclubs, or restaurants, the PayVue makes it easier to see bills and coins and helps speed up transactions. 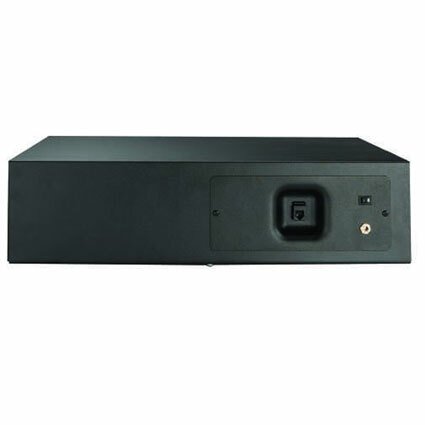 The MMF PayVue is a high-end cash drawer and is packed with features. Its heavy-gauge steel construction and standard 5-year warranty make the PayVue a great investment. The PayVue comes with an extra locking cash-drop compartment, and three media slots (one of which connects to the cash-drop compartment). The roller suspension system keeps the drawer opening smoothly. The PayVue has built-in LED lights that turn on when the drawer is opened and off when the drawer is closed. 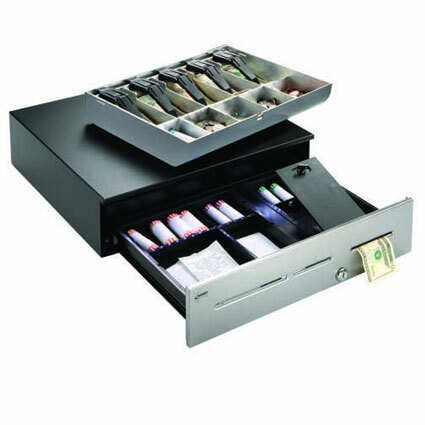 Adjustable under-till storage allows for storage of coin rolls, receipts, or other supplies. 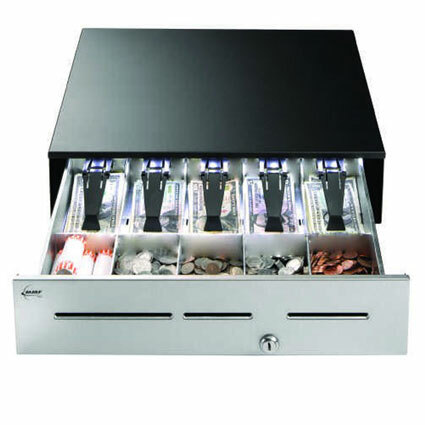 The <b>MMF PayVue</b> Illuminated Cash Drawer is a new concept for cash drawers. Ideal for low-lighting situations, such as bars, nightclubs, or restaurants, the PayVue makes it easier to see bills and coins and helps speed up transactions. 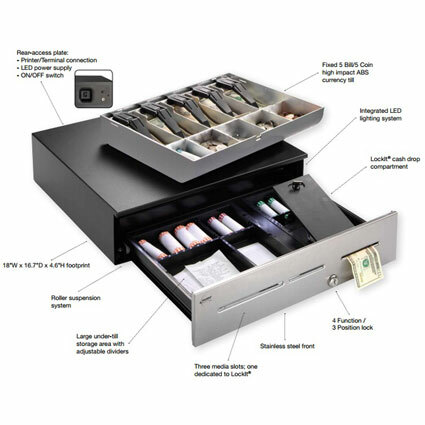 The MMF PayVue is a high-end cash drawer and is packed with features. Its heavy-gauge steel construction and standard 5-year warranty make the PayVue a great investment.